Founded in 1970, Toms River Heating & Air Conditioning’s objective is to produce a quality product that the company can be proud of for years to come. 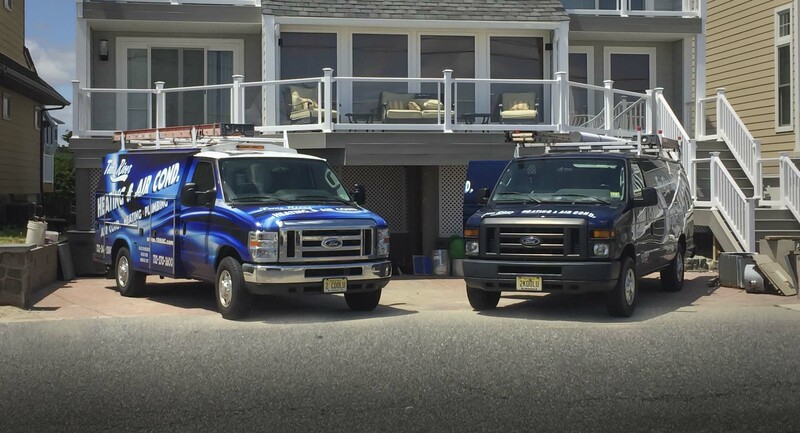 Our company is one of the largest heating and air conditioning companies serving Ocean and Monmouth counties. We are a family owned company with 23 sales, service and installation dispatched trucks for your residential and commercial needs, and we are fully insured. Our technicians are all factory trained and certified, and they are highly qualified and experienced, ensuring prompt and quality workmanship.